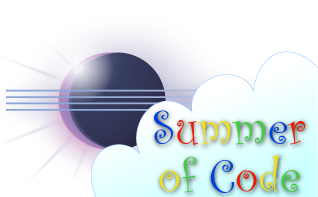 FYI, the Google Summer of Code (GSOC) program is getting under way and Eclipse.org is participating. If you’re an Eclipse committer and interested in mentoring, here’s what you need to do. After we have all the mentors sign up, students will begin their submissions and we will go through the review process. I’m looking forward to another successful year working with students via the GSOC program.